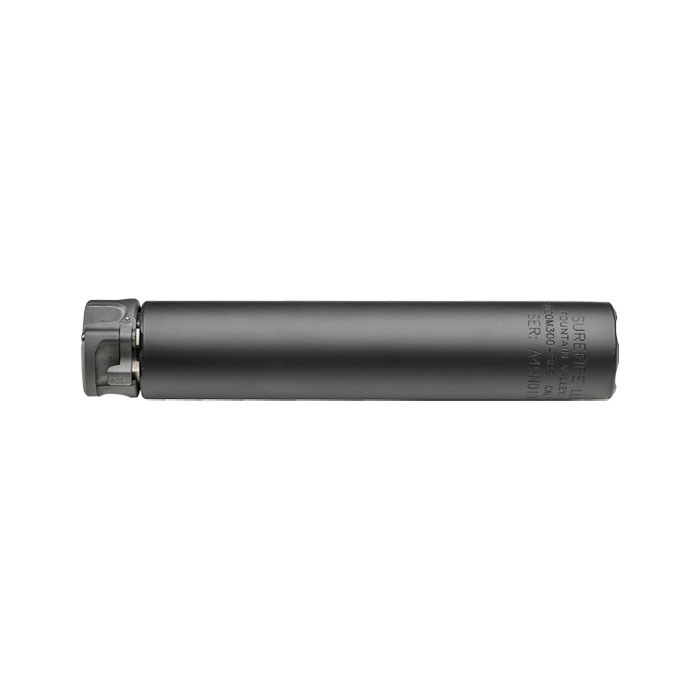 The Surefire SOCOM300-SPS Fast-Attach suppressor boasts the ultimate sound suppression of any .30 caliber suppressor ever built. Due to its expertly designed baffles, the SOCOM300-SPS is able to achieve class-leading suppression with 300 Black Out—subsonic and supersonic—as well as .308 and 300 Win Mag ammunition. This versatile suppressor is also very effective in suppressing the 5.56 mm round. The lightweight SOCOM300 SPS is constructed of Inconel, an advanced high-temperature alloy, and stainless steel—and adds minimal length and weight to your weapon. Securely mounts to a SureFire muzzle brake or flash hider via the patented Fast-Attach design which attaches and removes in seconds.